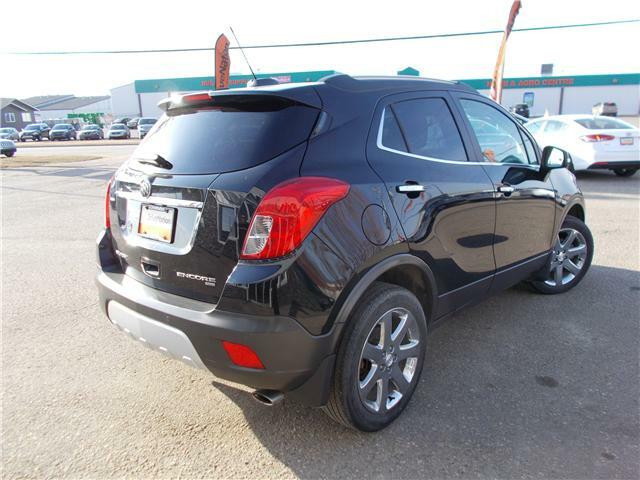 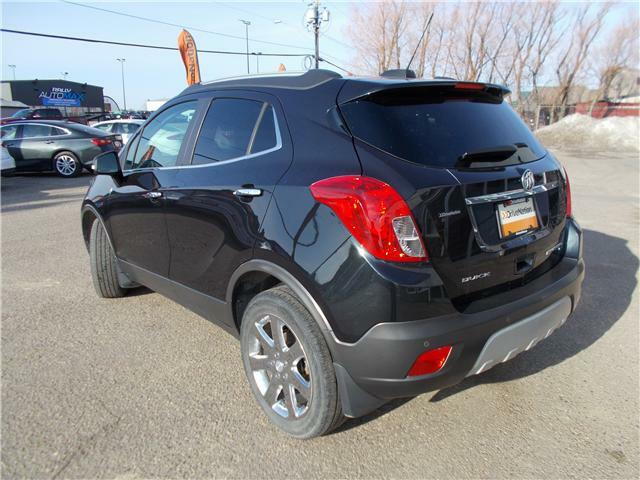 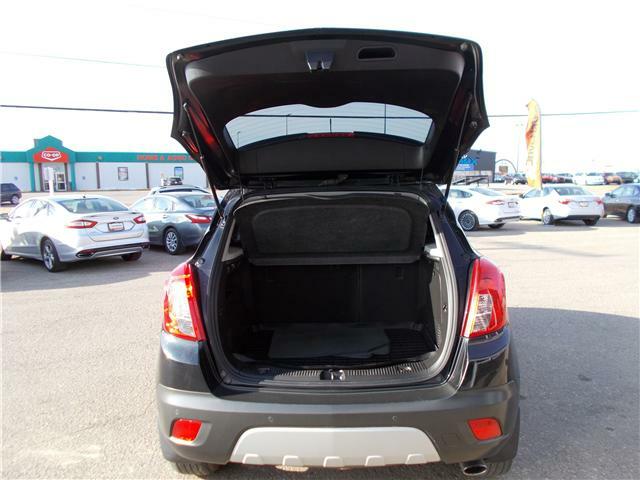 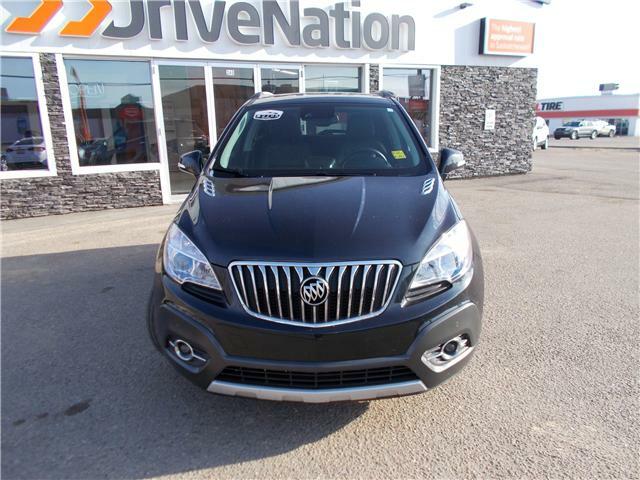 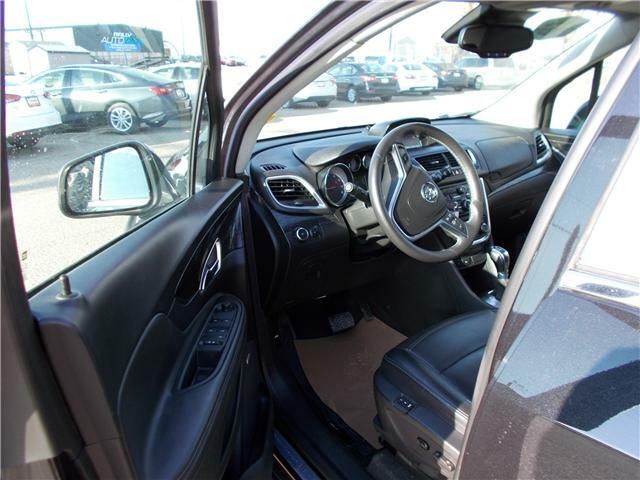 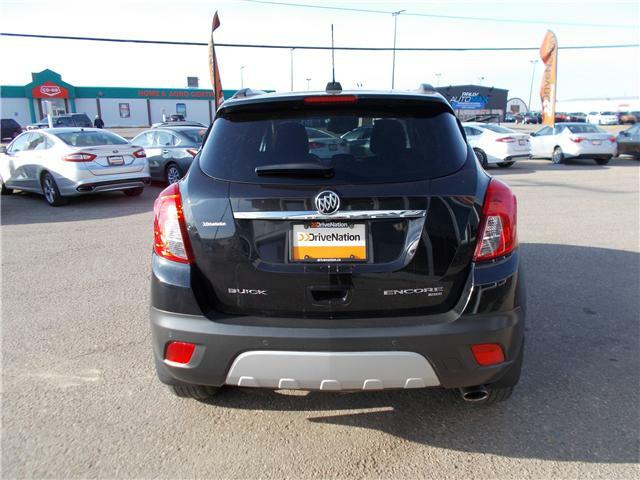 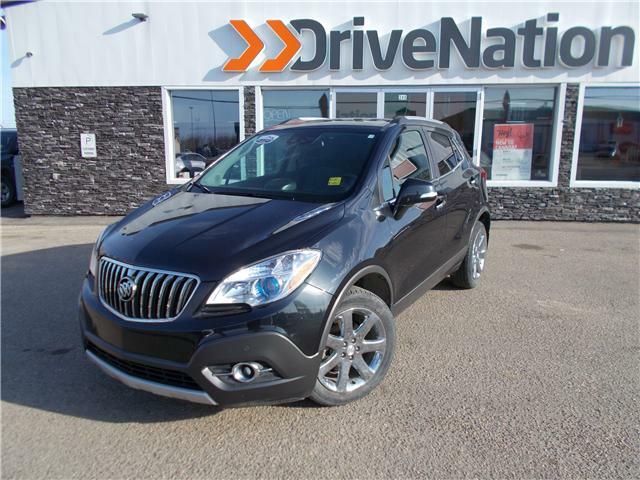 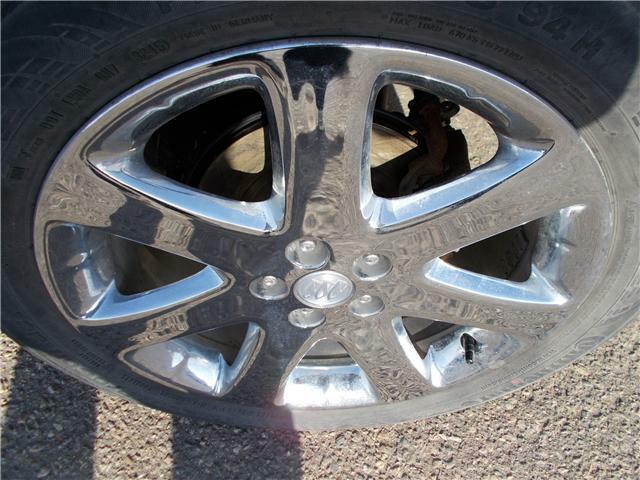 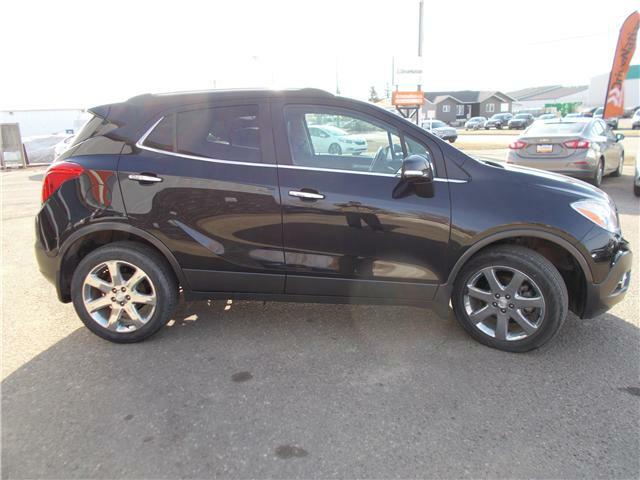 This stunning 2016 Buick Encore for sale in Prince Albert has a black finish. 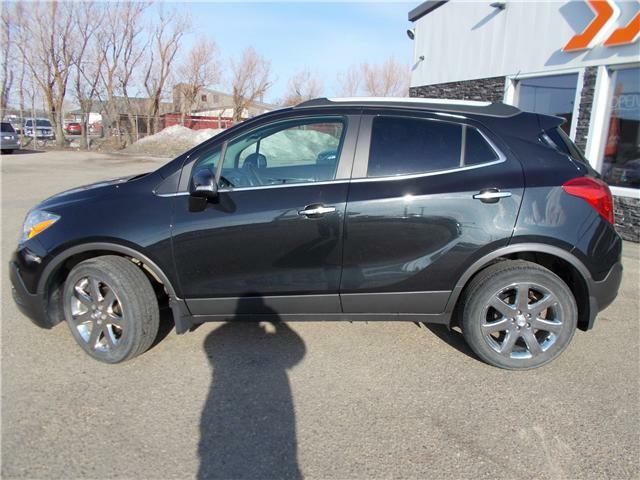 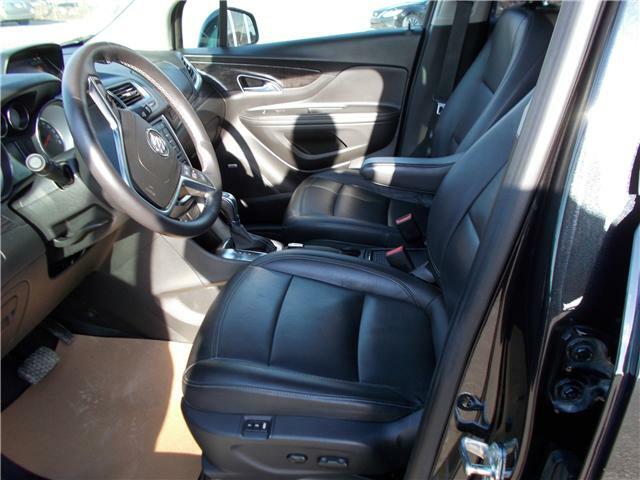 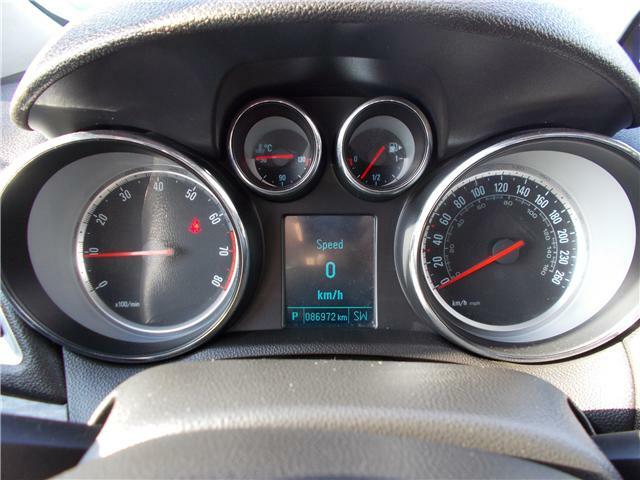 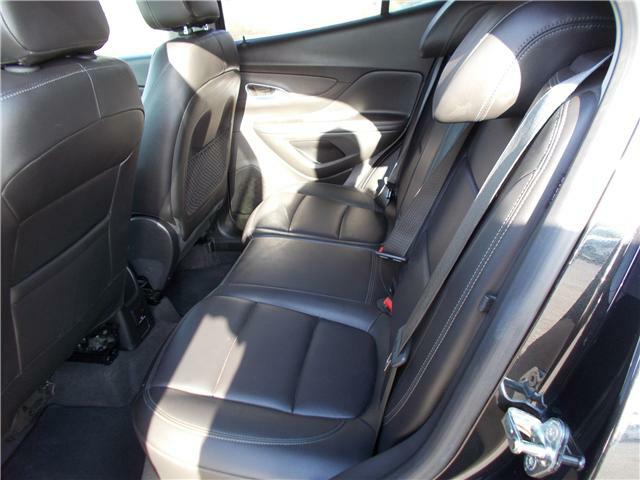 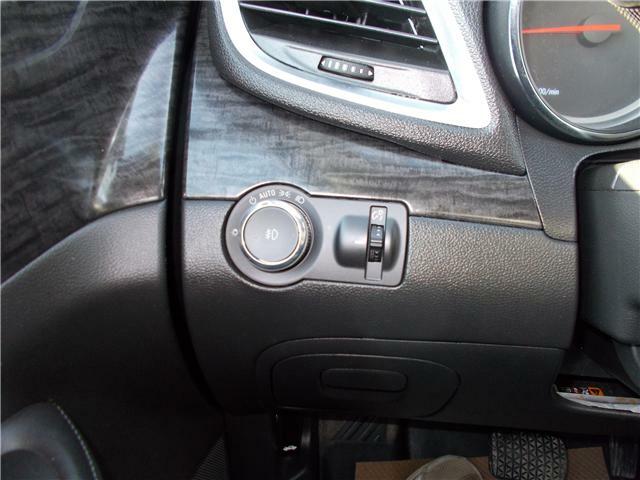 The all black interior really adds to the extravagant look to this Buick Encore. 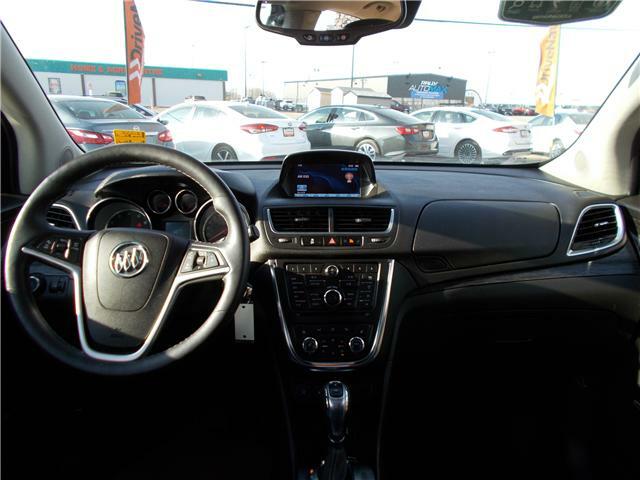 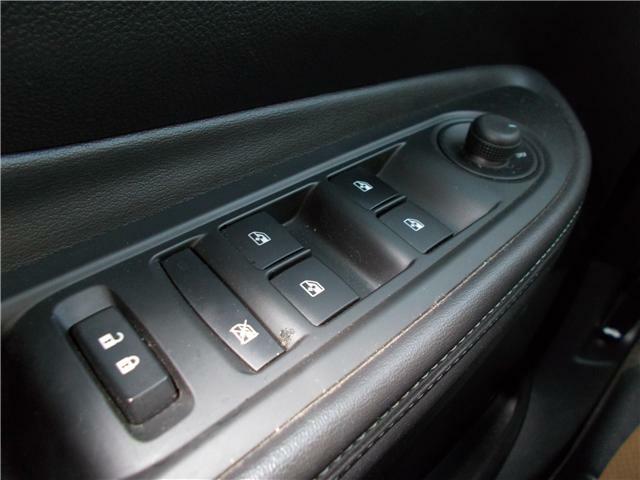 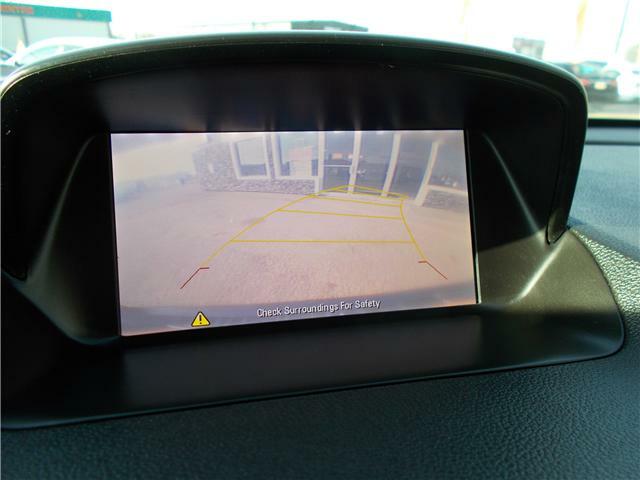 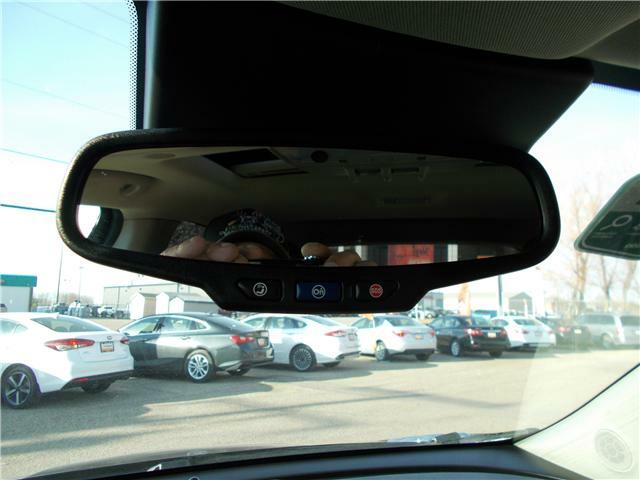 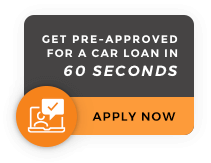 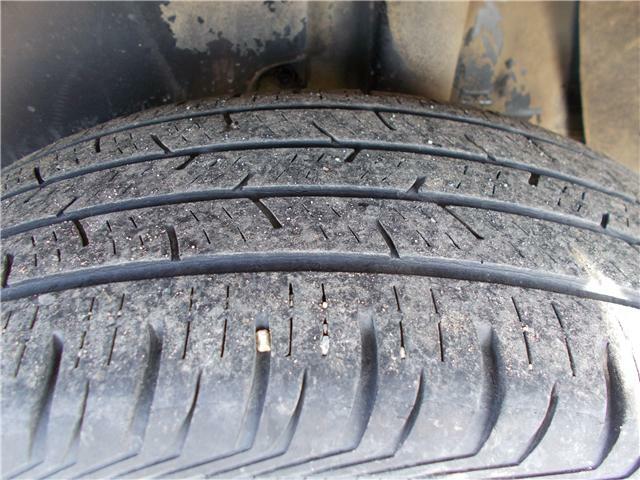 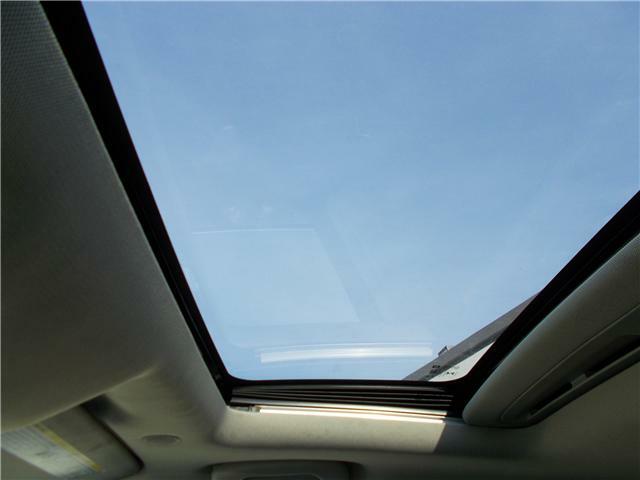 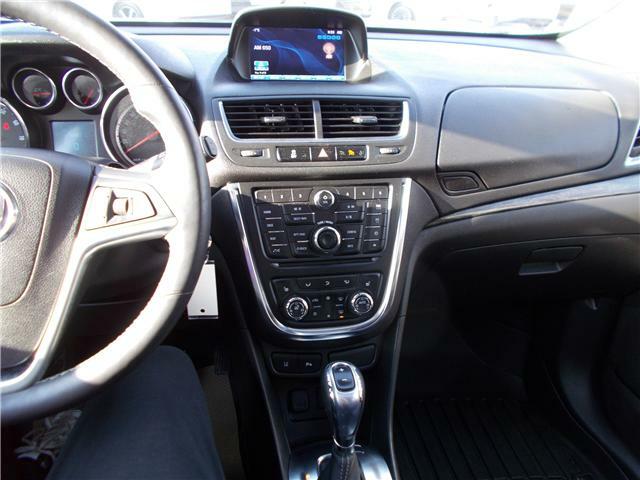 Some of the many great features are heated seats, backup camera and Bluetooth. 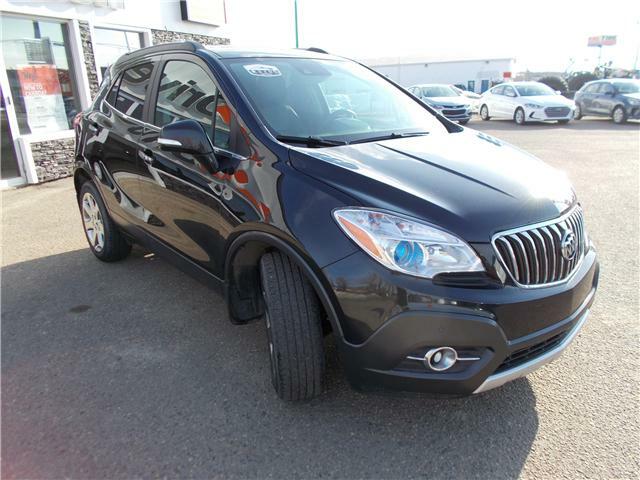 This is definitely a must see vehicle.